Thinking about a design overhaul for your B2B web design? 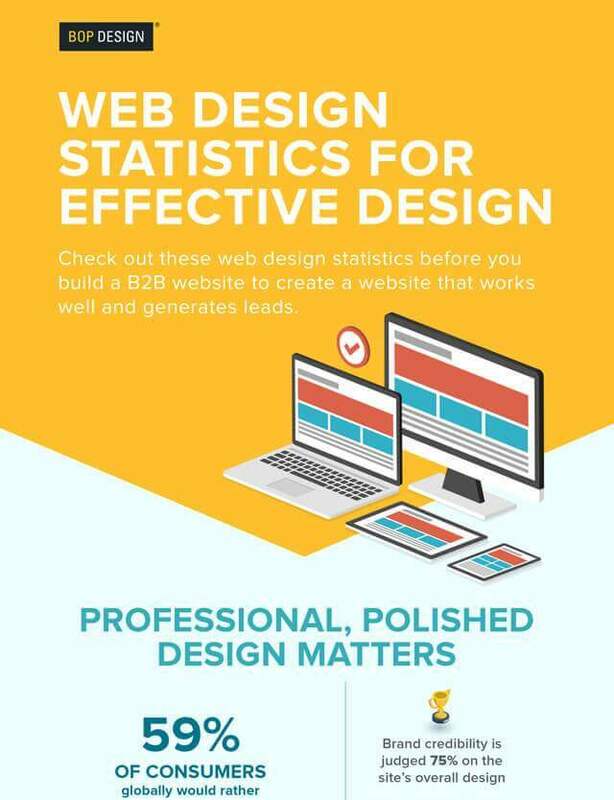 Before you get started with concepting and building, check out these web design statistics to ensure you create a website that not only fits with your marketing needs, but also generates high-quality leads. Our web design infographic shares insightful metrics and actionable tips for your upcoming web design project.